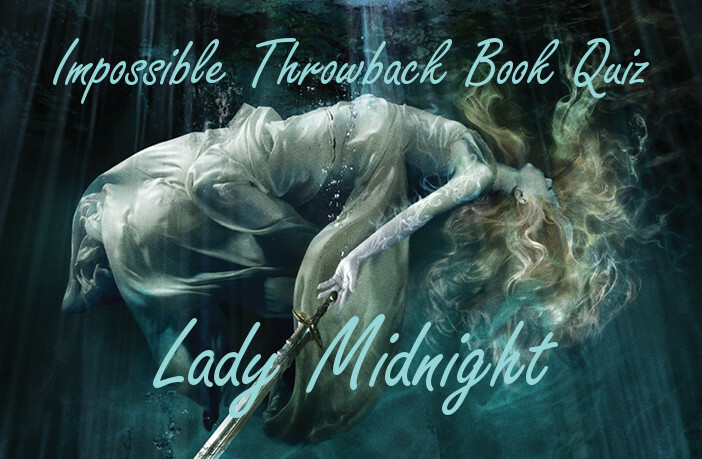 We’re trying a monthly throwback book quiz, and we’re kicking it off with Cassandra Clare’s LADY MIDNIGHT! Starting this month, we’re going to (attempt to) do a monthly book quiz for one specific book that was released on the current month from any previous year. 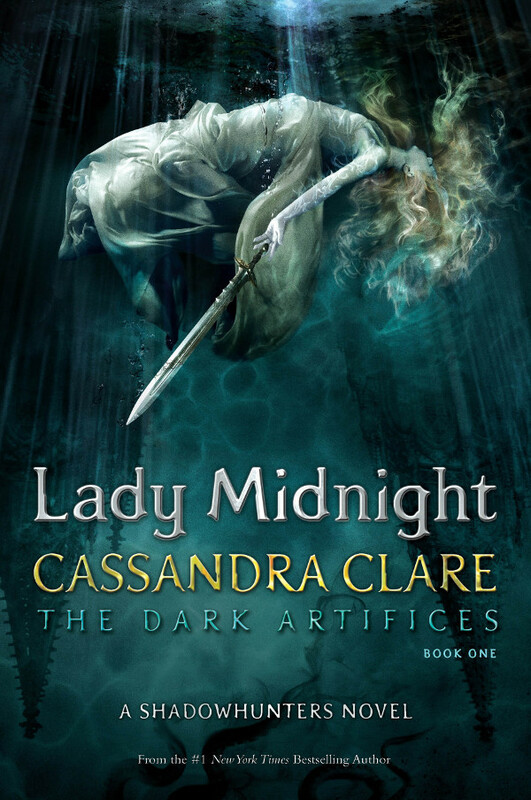 This year, we’re starting with Cassandra Clare’s Lady Midnight, which was released March 2016. These quizzes aren’t going to be easy. They will test your memory for sure, but we hope you have fun seeing how well you do. If these become popular enough, maybe we’ll put in a prize in future quizzes as an incentive, but for now, let’s see how things go! Let us know what your results are in the comments below, and good luck! Having trouble seeing the quiz above? Try taking it from our Playbuzz page!